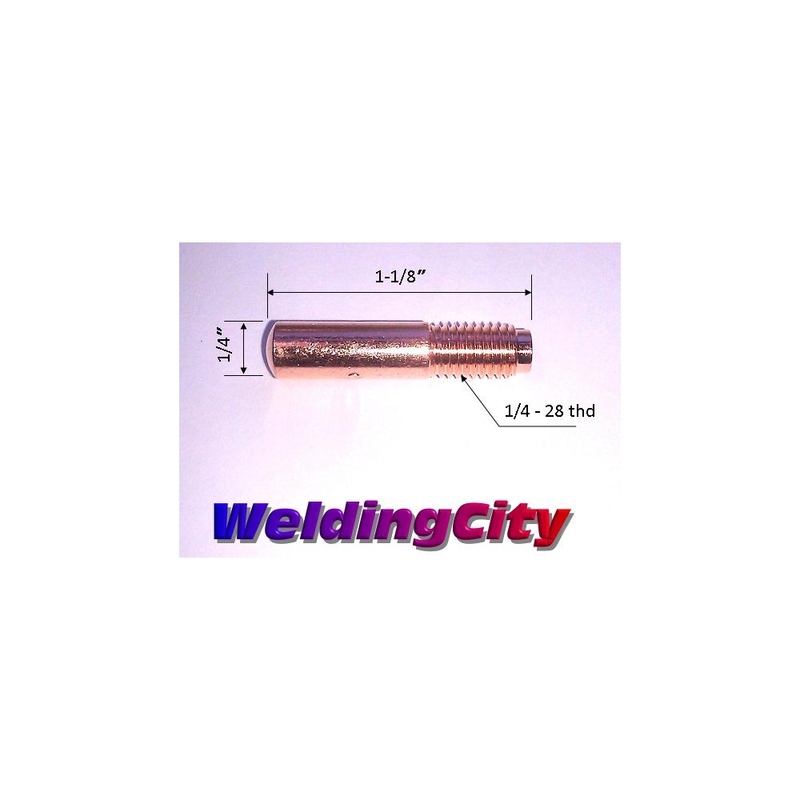 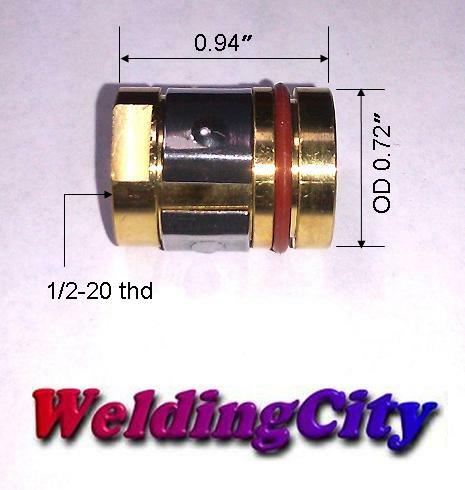 Premium quality Miller® style 169-729 Nozzle adapter/holder. 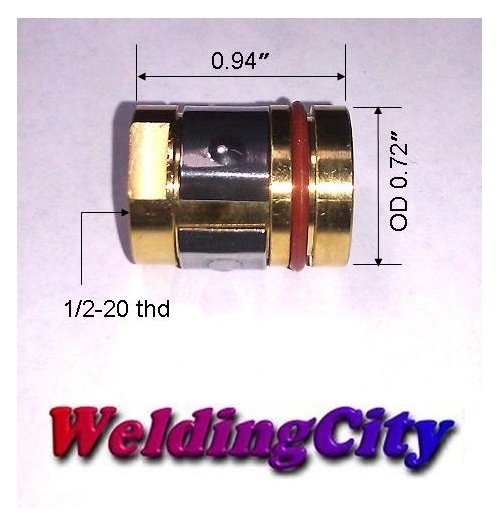 Work with 000 series contact tip and 169-729 nozzle adapter. 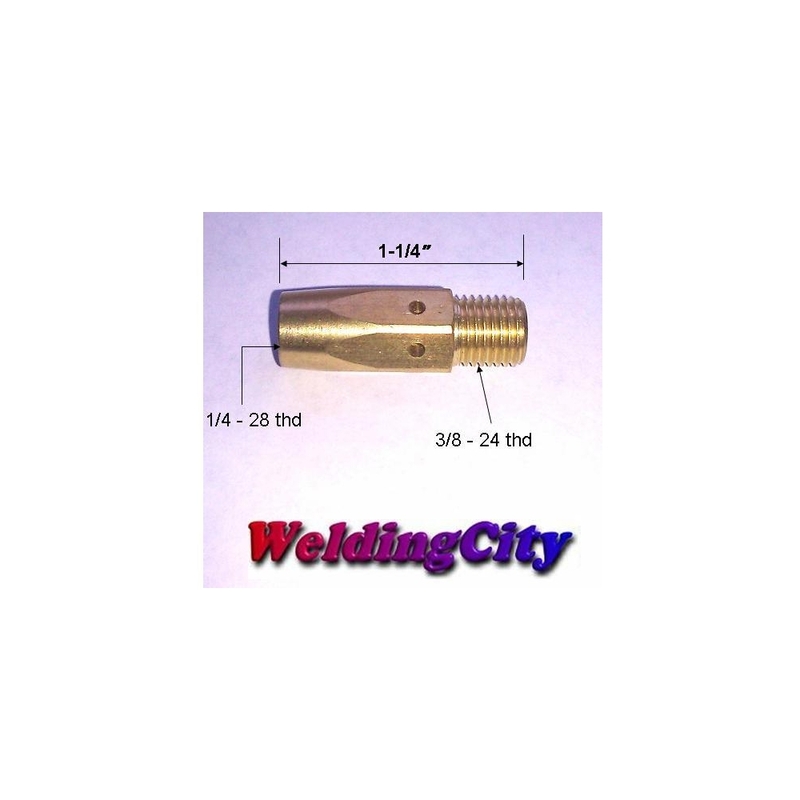 Fit Miller® M-25/M-40 MIG guns.